Home / Industries / Petrochemical"
The Petrochemical industry conducts tests for production of related products such as oil additives, fuels, lubricants, etc. Some of the equipment that are used in this industry are the Water Purification System, Orbital Shaker, etc. Since there are testing, sampling and production, some of the consumables needs to be compatible and usable with petrochemicals. 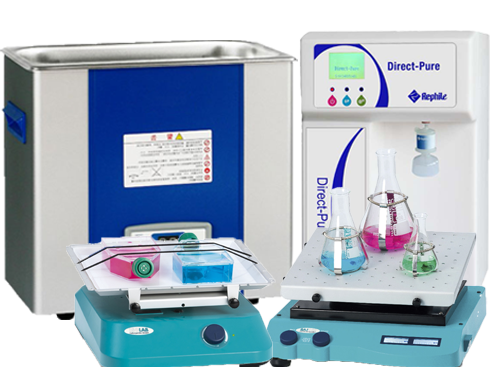 Some of the apparatus include Filter Paper, ASTM Thermometers, Oil Centrifuge Tube, Syringe, Bottles, Bags, and other customizable apparatus. 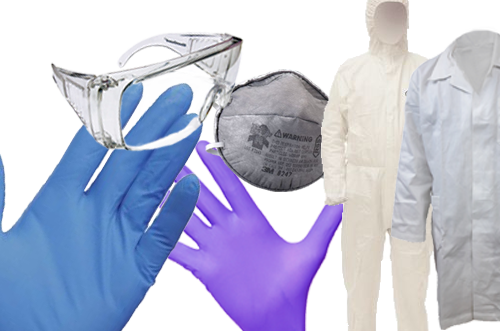 The right Personal Protection Equipment (PPE) such as Lab coats, Goggles, Gloves, Safety Shoes, etc. is used most of the time due to the constant exposure to danger on site. Chemicals are used in the process such as producing aromatics and other products. 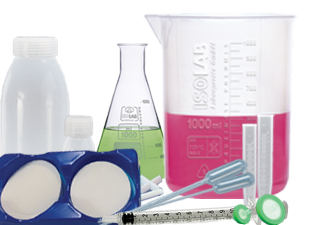 Some of the chemical used are Ethanol, Methanol, and also lab solvents such as Petroleum Ether for lab and testing purposes.